To validate your noise and/or flight track monitoring system? 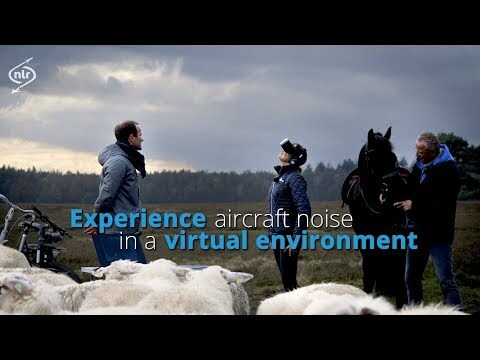 To validate your aircraft noise calculations using noise measurements? To formulate airport policy based on noise or flight track monitoring information? To provide information for the people living in the vicinity of airports? To understand more about noise complaints? To correlate complaints to measurements? To provide advice about the setting up of a noise monitoring system that meets the demands of stakeholders? A second opinion based on airport noise monitoring results? Over 25 years of experience in designing and developing airport noise and flight track monitoring systems. We can help you to select, install, operate and support a flight track and noise monitoring system. We also provide consultancy services to validate these monitoring systems and to assess the monitoring of the results of noise complaints. Lastly we provide policy support related to airport noise and flight track monitoring.